A study by CareerBuilder and EMSI, using research from the Federal Reserve, shows that mid-skill/mid-wage jobs have dropped from 25 percent of the workforce in 1985 to 15 percent today. However, the new research has found that there remain various fields that are growing and certain states that foster these positions. Mid-wage jobs are defined as those that pay between $13.84 and $21.13 per hour. 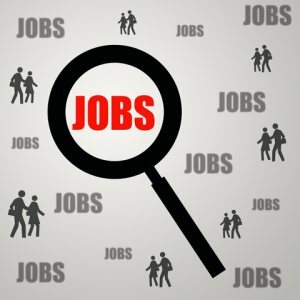 Wyoming leads the nation in middle-wage jobs since the end of the recession with 45 percent of new jobs in the state since 2010 being mid wage. Other high performers include Iowa (37 percent), North Carolina (36 percent, and Michigan (35 percent). Lowest performing states include Rhode Island, which actually lost mid-wage jobs since 2010, Mississippi (10 percent), and New York (13 percent).